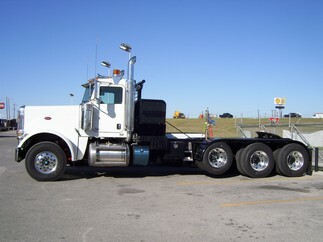 East Texas Truck Systems is located in Tyler, Texas. ETTS ships products all over the United States of America and to our foreign-based clients around the world. Whether you are a contractor, oil field service provider, county / municipal government, or anything in between, ETTS can build the right truck for you. We are pleased to provide body installs for franchise dealers throughout the country. ETTS is known for our quality products, services, and customer support. Feel free to contact us any time for technical support or to request a complete catalog of parts. 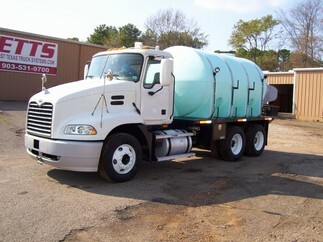 We are happy to talk water trucks, oilfield vacuum trucks for sale, water tanks trucks for sale, and septic trucks including septic vacuum trucks for sale with any of our current or potential clients. 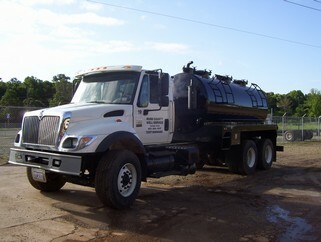 Call ETTS today to inquire about or purchase your water trucks, oilfield vacuum trucks for sale, or septic trucks for sale. 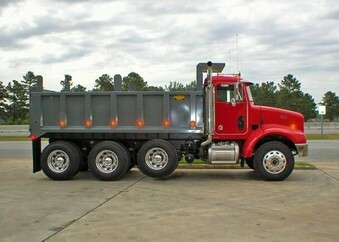 If you have an existing truck, feel free to send us your truck for a full body install as well. 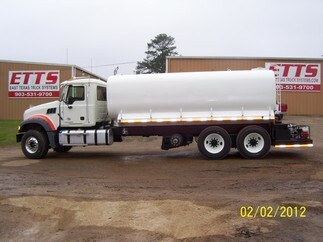 ETTS also offers in stock water tank trucks for sale built with all new tanks and equipment. Click here to see our full inventory. 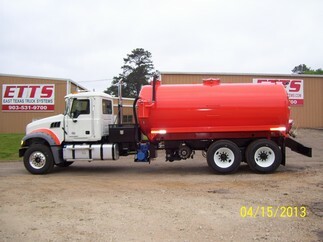 East Texas Truck Systems is known for our Vacuum, Septic, Oilfield, Water Tank, Water Trucks and Vacuum Trucks For Sale nation wide. 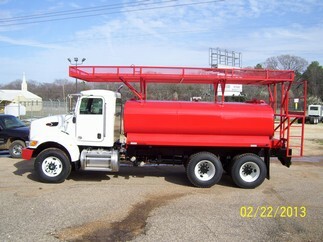 If you are in the need for a Vacuum Truck, Septic Truck, Oilfield Truck, Water Tank Truck, Water Truck, Dump Truck, or Vacuum Truck For Sale, choose ETTS. 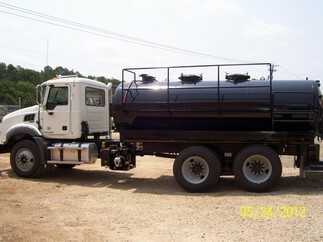 We are your source for Oilfield Vacuum Trucks for sale, Oilfield Water Trucks for sale, Septic Trucks for sale, Used Oilfield Vacuum Trucks for sale, Vacuum Trucks for sale Texas, Water Trucks for sale Texas, Oil Field Water Trucks for sale, Used Septic Trucks for sale, Potable Water Trucks for sale, Vacuum Trucks for sale in Texas, Water Trucks for sale in Texas, Oilfield Vacuum Truck, Septic Vacuum Trucks for sale, and Dump Trucks for sale in Texas.